​Newcastle's Dwight Gayle has expressed his frustration at not knowing which club he'll be playing for over the next few seasons. 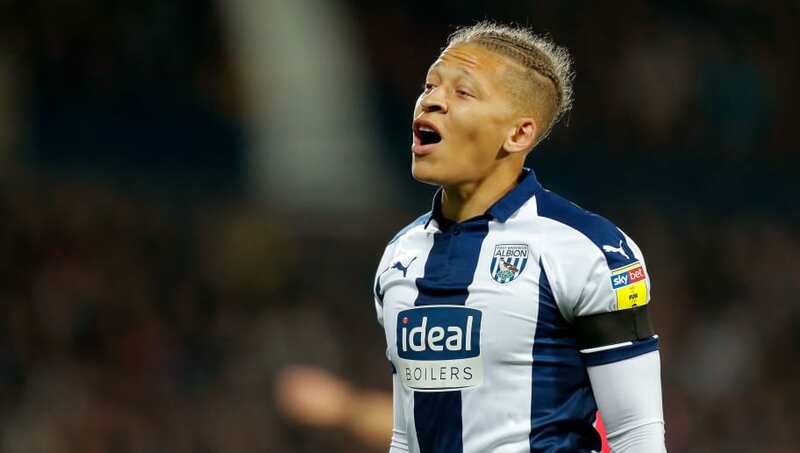 Currently on loan at Championship side West Brom (who loaned Salomon Rondon back to the Magpies as part of the same deal), Gayle is playing for his third team in as many years. ​Gayle originally signed for ​Newcastle for a fee of £10m in 2016, but the 28-year-old never managed to light up St James' Park, scoring just six goals in 35 appearances. However, the Englishman has found much more success in the Championship this term, where he has already got nine goals and five assists in just 14 games. As reported by ​The Northern Echo, the attacker has admitted that a permanent transfer to ​West Brom has 'crossed his mind' as he looks to find some stability on and off the field. “I’d like to know where I’m going to be for the next few years, and settle in a bit more,” said Gayle, whose current Newcastle contract doesn't expire until 2021. Many external factors are likely to have an impact on Gayle's decision. From Newcastle's perspective, they would demand a reasonably chunky fee for the former Palace man, with the asking price likely to cover the £10 million they paid for his services. West Brom however will struggle to meet such an asking price should they fail to gain promotion to the Premier League. Darren Moore's side are currently fifth in the league and just five points off pace-setters ​Norwich City, but know it will be a tall order to retain the services of Gayle with a Championship budget.